Harlingen police continue to investigate a homicide that occurred in the 600 block of North B Street, where two people were found dead and another on the ground suffering from a gunshot wound. 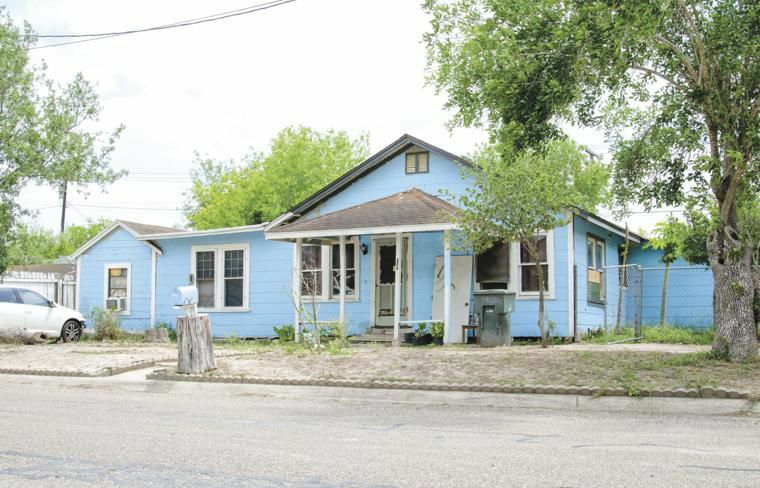 HARLINGEN — A standoff that started Tuesday night and went on for hours ended Wednesday morning with two people dead. Police were first notified by a phone call that shots were fired. The shooting happened in the 600 block of North B Street. Police arrived at the scene at around 10:15 p.m. and found a man in the front yard suffering from a gunshot wound. As of Wednesday, the investigation is still active.